Here’s a handy guide for young children and students to help with their first steps through the English language. 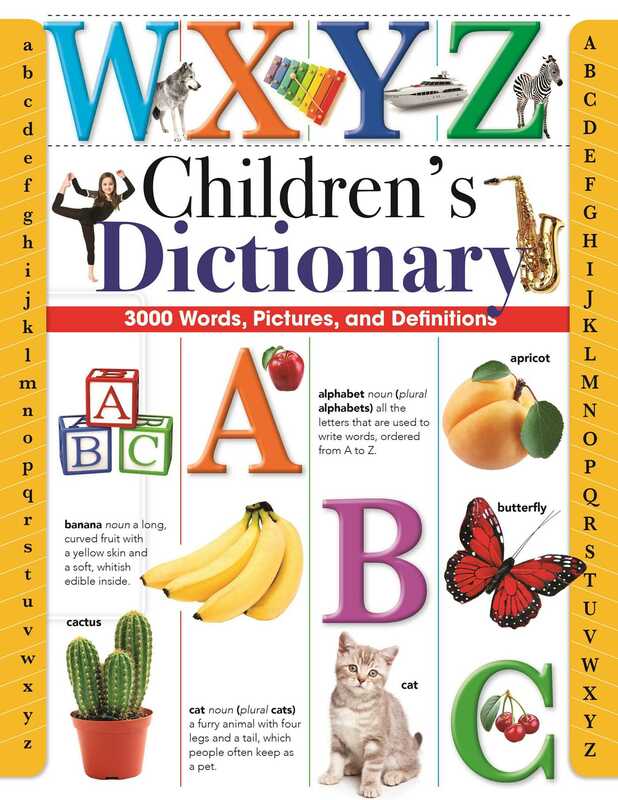 This dictionary serves as a helpful tool for all young learners, and contains more than three thousand words, pictures, and definitions to create a comprehensive reference. An easy-to-understand glossary, it explains meanings and functions of words that children are likely to come across in their daily interactions with the world around them. With its vivid, colorful pictures, the dictionary will also prove visually appealing to readers.